The composition of Sue’s paintings is critical. It’s based upon the law of proportion known as the “Golden Mean” which is an aesthetic principle used by the ancient Greeks. This is because Sue’s focus is the animal itself. Her experience has taught her that “what you leave out is just as important as what you put in”. 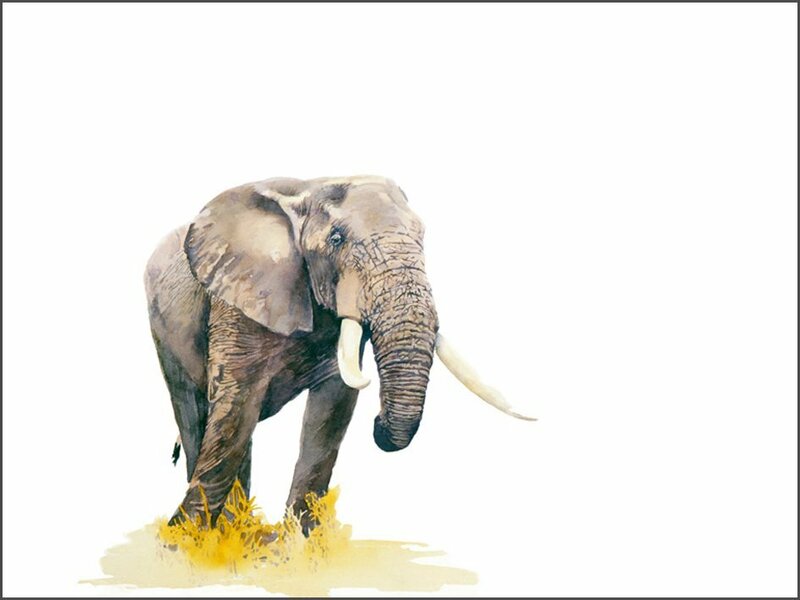 As a result, her stark, clean images concentrate exclusively on the animal as well as conveying the wide-open spaces of Africa. Sue studied B.A. (Fine Arts) at the University of the Witwatersrand and at the University of South Africa in the early 1980’s. After that, she studied Graphic Design at Johannesburg Technikon, and pursued a career in design and advertising, running her own graphic design studio, called Fusion Graphics, for several years. 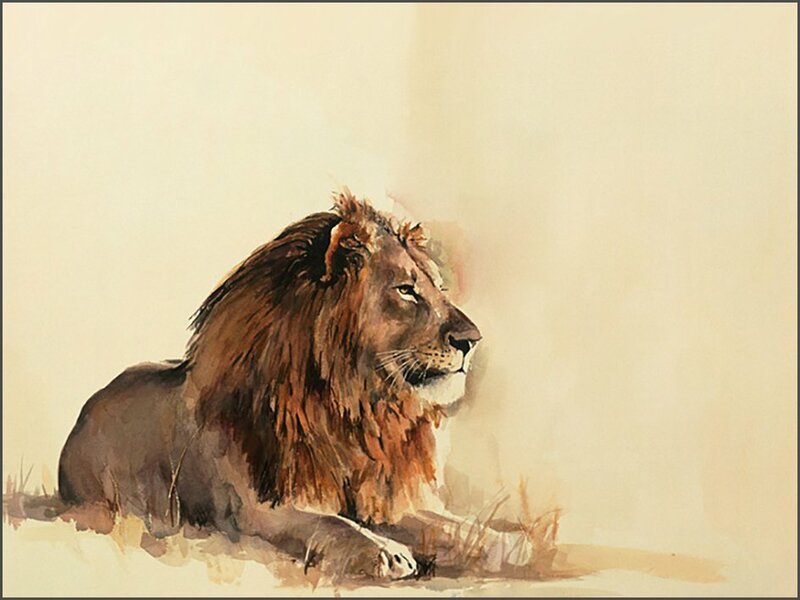 She began painting on a full-time basis in 1993 and concentrated on Wildlife Art in 2000. She received the coveted Award of Excellence from the Society of Animal Artists in 2007 for her painting “Zebras In The Dust”. 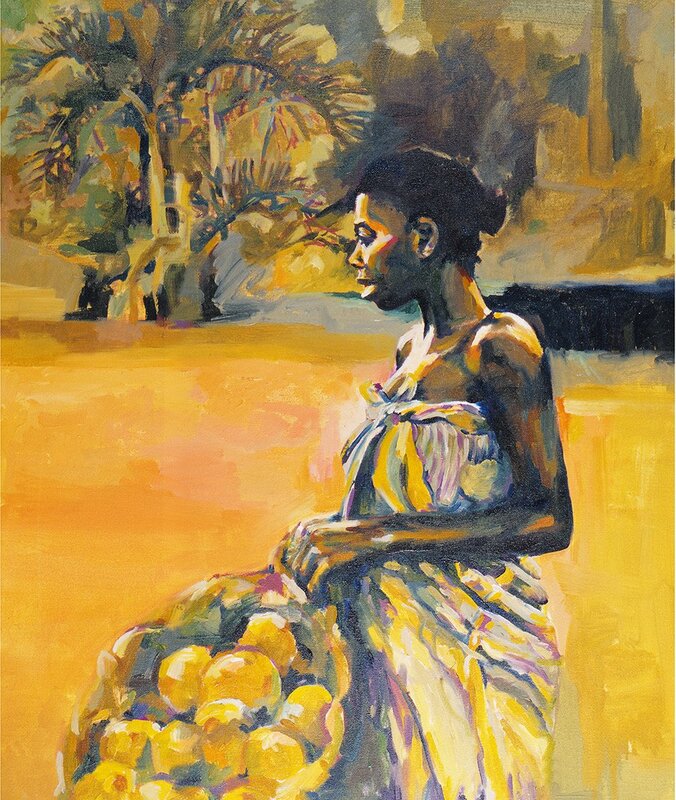 She was a Judge for the International Watercolour Society. Thulamela is the world famous archeaological site situated in the northern part of South Africa’s Kruger National Park. 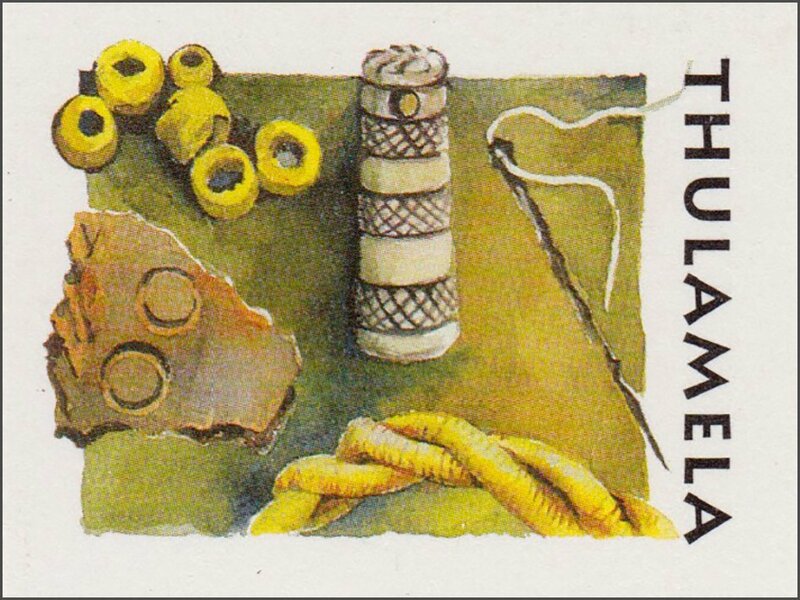 The amazing discoveries at Thulamela became the living history which is depicted in these watercolour paintings. You can see all the Thulamela Postal Tags here. This special miniature sheet includes a depiction of South Africa’s former President, Nelson Mandela, wearing the Knight of Grace mantle. Established in 1099 in Jerusalem, the Order of St John celebrates 900 years in the service of mankind. You can see the postage stamp and first day cover here. South Africa’s fascinating history is documented in these stamps – including the Taung Skull, dating back many millions of years; the priceless Golden Rhino from Mapungubwe; and the hauntingly beautiful ceramic “Lydenburg Heads”. You can see all the postage stamps here.